After 17 weeks of amazing victories and crushing defeats, the NFL playoffs are on the horizon. You don’t need to have a hefty cable bill and contract in order to watch them though. You can watch the games on the four major networks, but there’s multiple ways to get them without a cable subscription. We’ll show you the different services and hardware you can choose from as well as give our recommendation for the best ones. What service do I need to stream the NFL playoffs? What device do I need to run these services? Before we figure out the best options to stream the 2018 NFL playoffs, let’s first look at the schedule of games and what channel they are on. All times listed below are in Eastern time. We will try and update this article as game results come in, but for a guarenteed up to date schedule, visit this link. You can view our guide to watch the 2018 Super Bowl without cable for more specific information about the Super Bowl. Now that we’ve listed the schedule of games, we can figure out what services we need. According to the schedule above, we need access to CBS, FOX, and NBC to stream all of the NFL playoff games as well as the Super Bowl. There are a few different packages that offer these channels and we’ll list them in order from lowest price to highest. DirecTV Now is a streaming service similar to Netflix or Hulu, but allows you to stream cable networks live. It offers 4 main “core” packages to choose from and a few premium channels you can add-on. Each package has a different channel line up, but for just getting access to the NFL playoffs, there’s no point in paying extra for more channels than you need. The white colored logos are what are actually included in the Live a Little packages. The grayed out ones are available through DirecTV Now’s other three core packages that we mentioned earlier. Those packages cost $50, $60, or $70 and add about 20 channels each. You can read more about DirecTV Now’s streaming services and view their complete channel line-up in our comprehensive DirecTV Now guide and review. When comparing the price of streaming services that give you access to CBS, FOX, and NBC, YouTube and DirecTV Now are perfectly even. YouTube also costs $35 a month and includes the three channels you need. However, we opted to put DirecTV Now ahead of YouTube TV in this article because DirecTV Now gives you more channels overall. For the same $35 a month, you get an extra 20 channels included in your service. 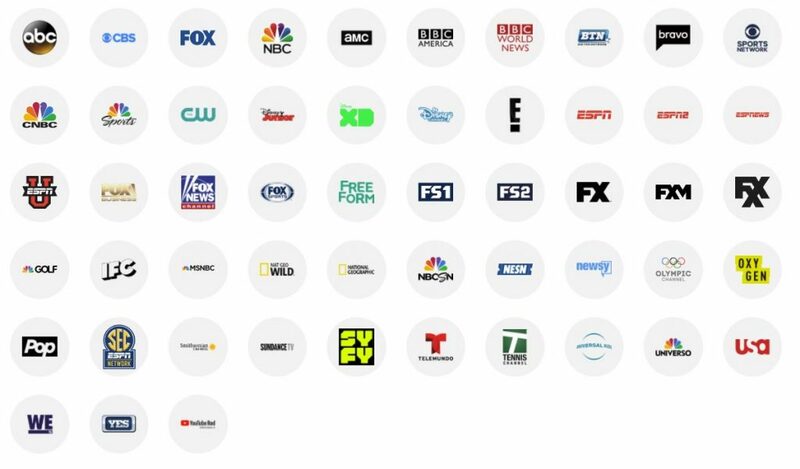 The channels included in YouTube Tv are below. One major difference between DirecTV Now and YouTube TV is YouTube’s DVR. DirecTV Now doesn’t have any DVR capabilities (although there is rumor that they will sometime early this year) while YouTube boasts one of the better ones in the industry. YouTube allows unlimited DVR storage and will retain any recordings for up to nine months. Sling TV offers cloud DVR for an additional $5 a month but its 50 hours of recording fails to compare to YouTube’s. DirecTV Now, with no option for DVR, falls even further behind the content giant. You’ll be able to have up to 6 subscribers on one YouTube TV account and can run up to three of them at the same time. For anyone who knows YouTube, you’ll know you’re getting a streaming service you can count on. YouTube also boasts a fantastic search function as you could expect from a Google product. It’s also a relatively newcoming to the cord cutting game and you can expect it to continue to grow and improve. DirecTV Now and YouTube TV both run on a large number of devices. Choosing the right one is going to be determined by how you want to watch the games. 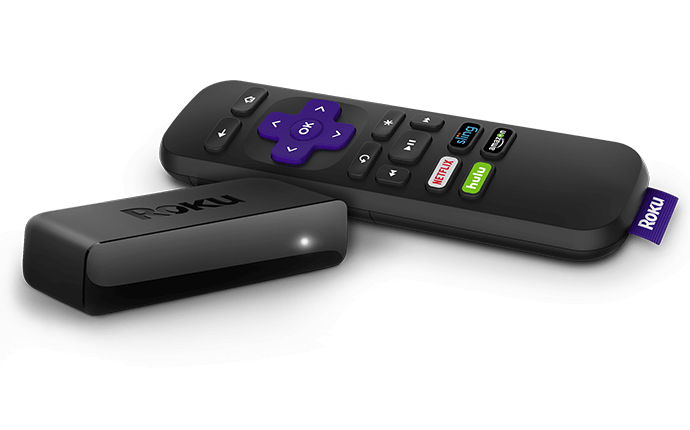 They all have their pros and cons, but for simplicity sake we generally recommend a Roku as the go-to. It’s a major player in the streaming industry and is simple to set up and incredibly reliable. It supports a large number of services too so you’ll know you can run anything if you decide to change or add a service in the future. 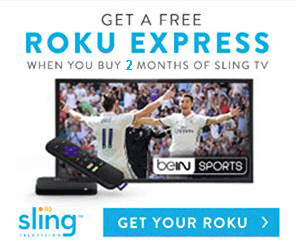 Keep in mind though that you’ll need a separate Roku device for each TV that you want to watch the NFL playoffs on. If not, you’ll have to move your Roku whenever you switch to a different TV. You can stream DirecTV Now and YouTube TV directly on your TV using a Roku device. The following devices support both DirecTV Now and YouTube TV. 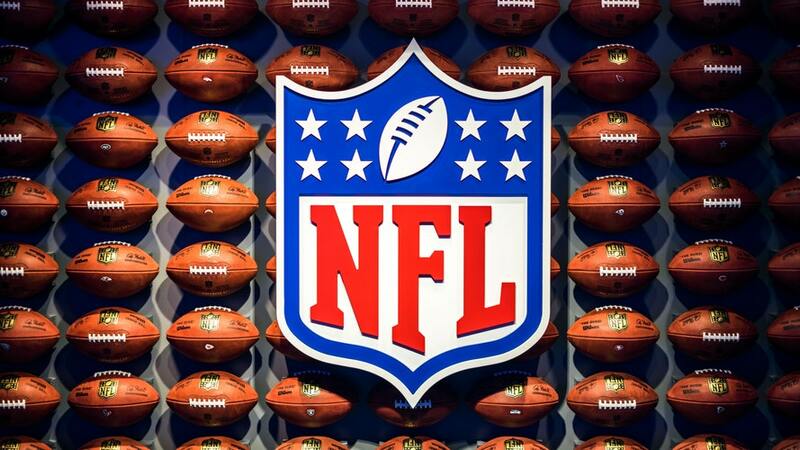 We only listed DirecTV Now and YouTube TV because they are the cheapest options for the NFL playoffs. If you’d prefer a different service (or already have one) and want to know if you can watch the NFL playoffs with them, the following services also include FOX, NBC, and CBS. Besides those additional three, you can also get the bigger packages for each service. They’ll include additional channels for an increase in cost, but they still include the content from the smaller versions.